The year is 1750. As he makes his way to the capital to pledge allegiance to the new leader of the Buganda Kingdom, Kintu Kidda unleashes a curse that will plague his family for generations. 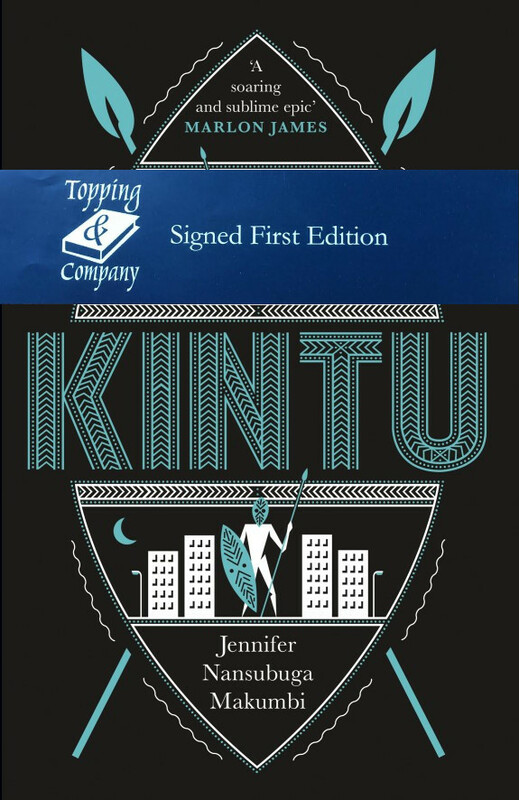 As the centuries pass, the tale moves down the bloodline, exploring the lives of four of Kintu Kidda’s descendants. Although the family members all have their own stories and live in very different circumstances, they are united by one thing – the struggle to break free from the curse and escape the burden of their family’s past. Blending Ganda oral tradition, myth, folktale and history, Jennifer Nansubuga Makumbi has brought to life an extraordinarily colourful cast of characters to produce a powerful epic – a modern classic.